Microsoft Portugal is reinforcing its strategy of supporting startups development, by providing free access to its premises during the Web Summit. Between 7th and 11th of November, national and international startups, VC, Accelerator and Customers who are participating in, what is considered the largest and most important international event related to technology and innovation can gain access to the Reactor. Reactor is a technologically equipped space for micro-companies to work and continuously develop their activity, so they can gather privately with investors or simply enjoy a moment of leisure with the advanced features of Xbox One. The reactor, which will be inaugurated at an event taking place next November 7, is just 700 meters away from the Web Summit. Microsoft has turned the ground floor of its Lisbon office into an Idea Accelerating Hub. For that day, there are some sessions with relevant topics for this audience. 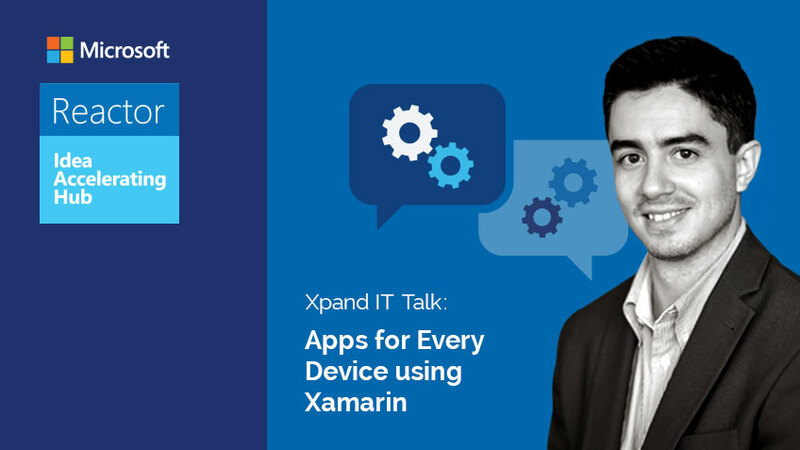 Among them is Sérgio Viana, Partner & Microsoft Solutions Lead at Xpand IT who, at 18:00pm, be presenting “Apps for every device using Xamarin”; Participants can also count with Mark Russinovich, Chief Technology Officer of Microsoft Azure, which will be in Portugal for the Web Summit, Josh Holmes presenting “IoT – Trends and Futures” and the Presentation of the 4th Acceleration Program Startup Braga. Through the Microsoft Reactor site, startups can make their reservations at the space they want to gather and on the type of transport options between the Web Summit and the Reactor. One of the options is a constant and ecological tuk-tuk service. Startups may also use the catering service available on the premises of the Microsoft Portugal office. 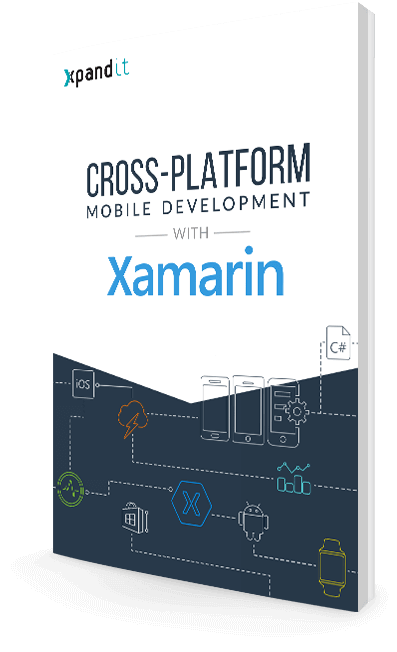 This whitepaper is to inspire people to reduce costs, accelerate time-to-market and improve business performance using Xamarin for Cross Platform Development.